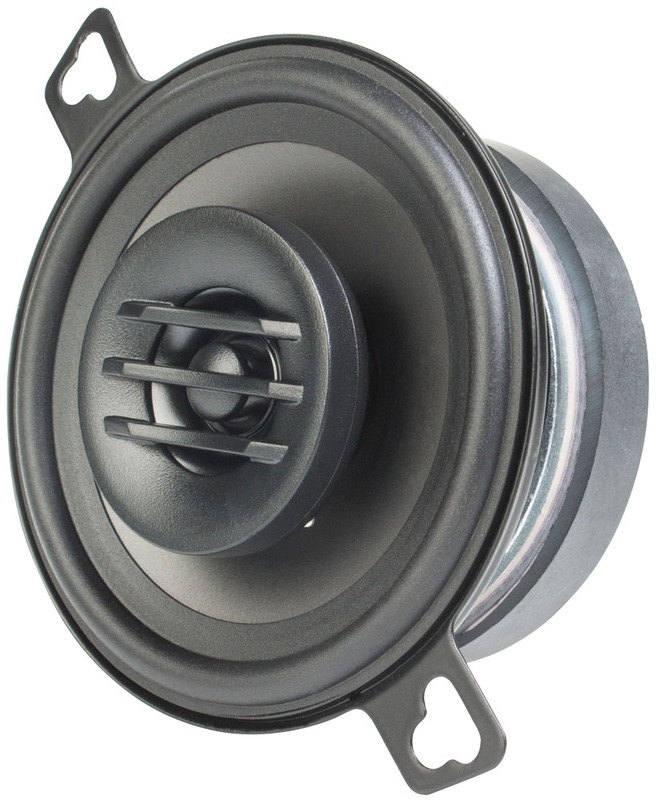 The THUNDER35 is a 3.5" coaxial speaker pair that can handle up to 25W RMS power. 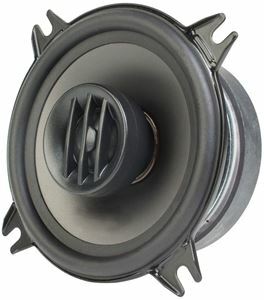 The THUNDER Series speakers are designed to compliment any installation while delivering a full range sound experience for all types of music. 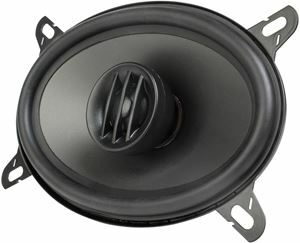 To get the most out of your music and hear it as the artist performed it, you need speakers that can reproduce the full range of sound frequencies. 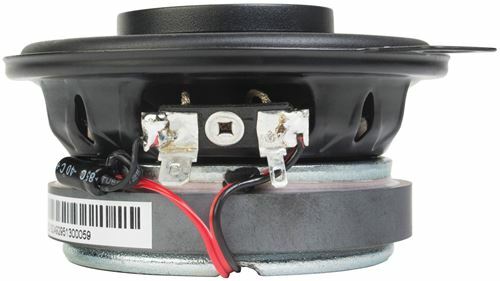 The THUNDER Series speakers are designed to compliment any installation while delivering a full range sound experience for all types of music. 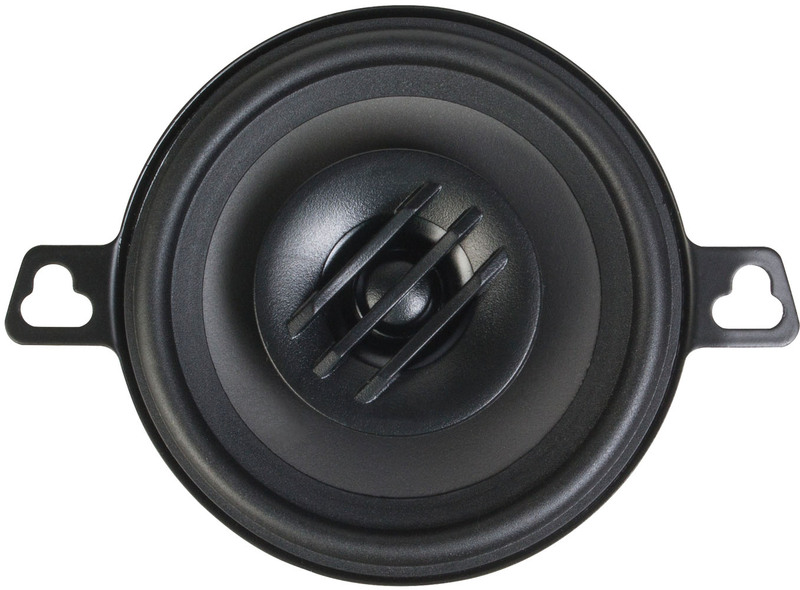 In order to get the most out of your music and hear it as the artist that recorded it intended you to, you need speakers that can reproduce the full range of sound frequencies. 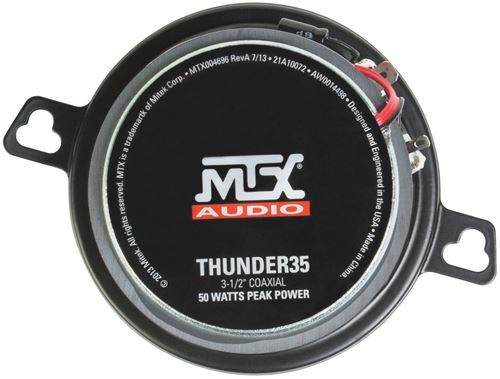 The THUNDER Series offers the best full range sound reproduction of any speaker in their class with particular focus on low frequency reproduction, where THUNDER speakers play much lower than other models allowing you to listen to great bass even if you do not want to install a subwoofer.